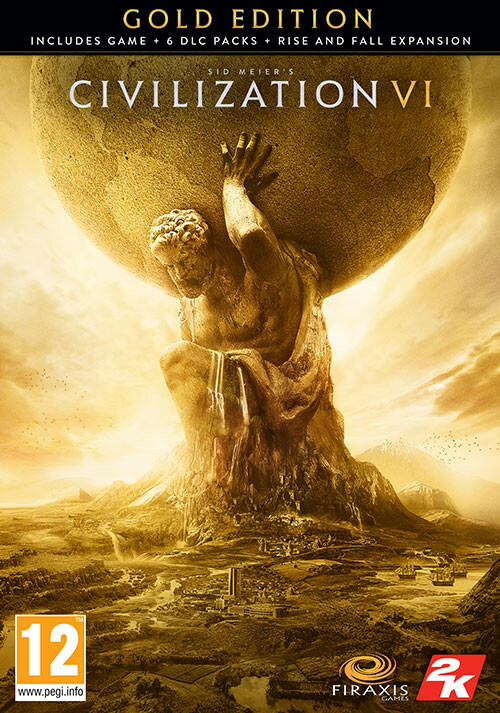 Buy Sid Meier’s Civilization VI - Gold Edition as a Steam Key. 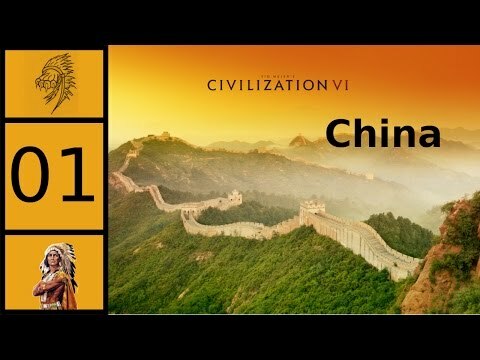 "Civilization remains as addictive as ever. 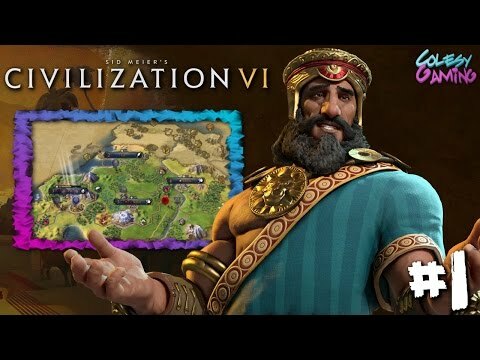 As soon as you start building your empire, say goodbye to your weekend"
"Civilization VI will go down in history as the most fully-featured launch version in the series. 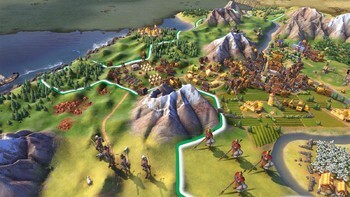 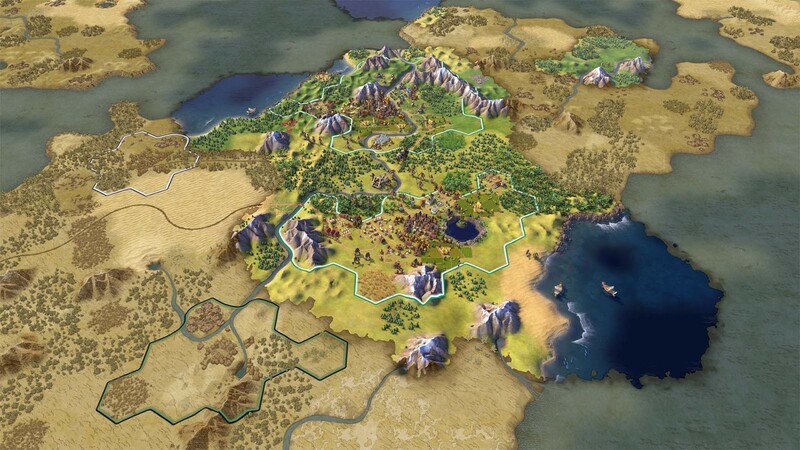 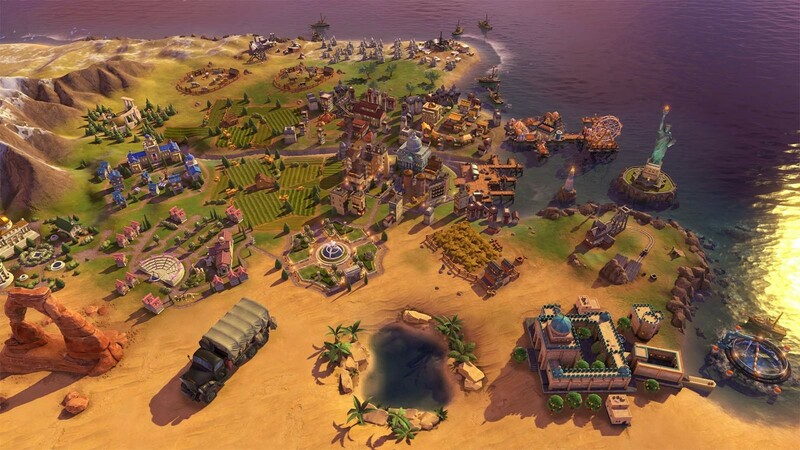 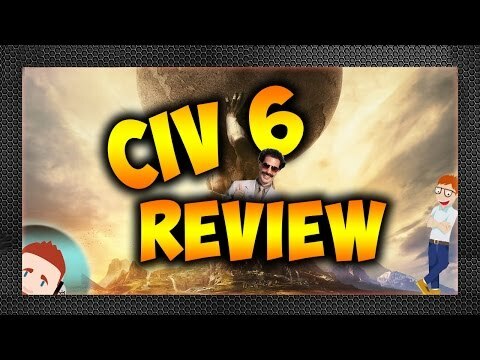 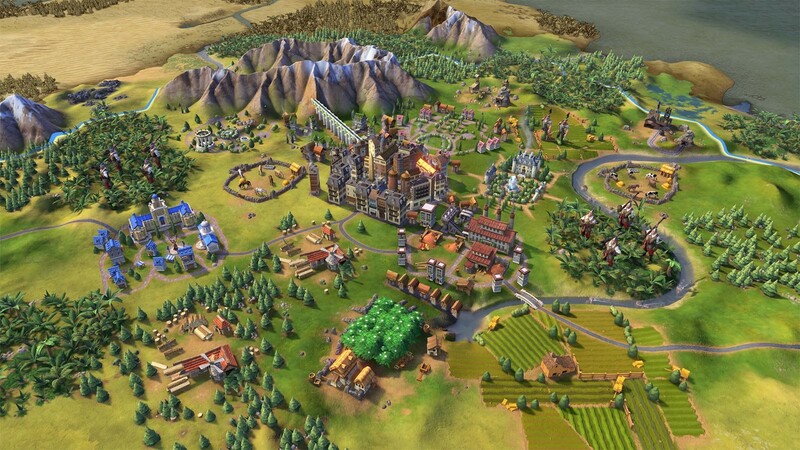 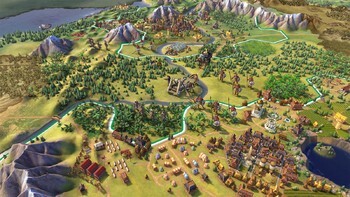 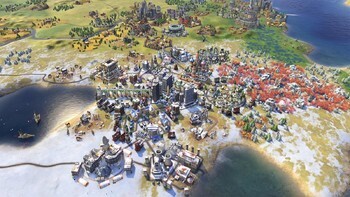 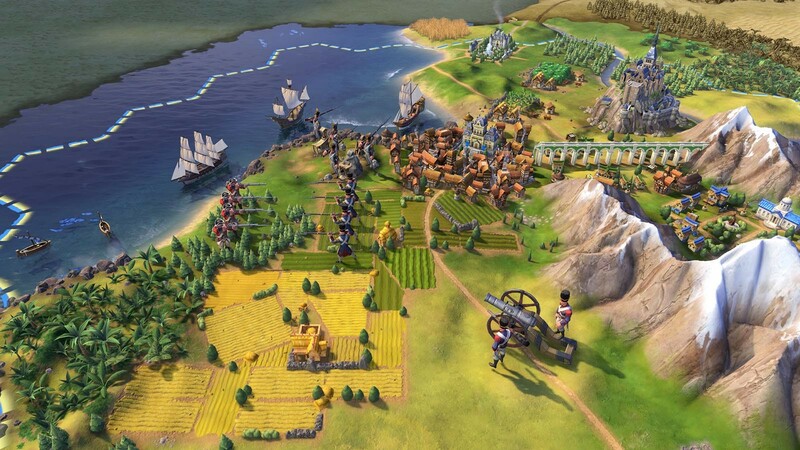 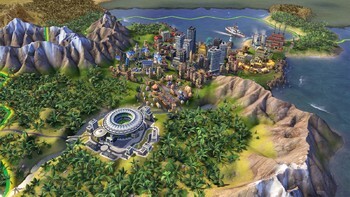 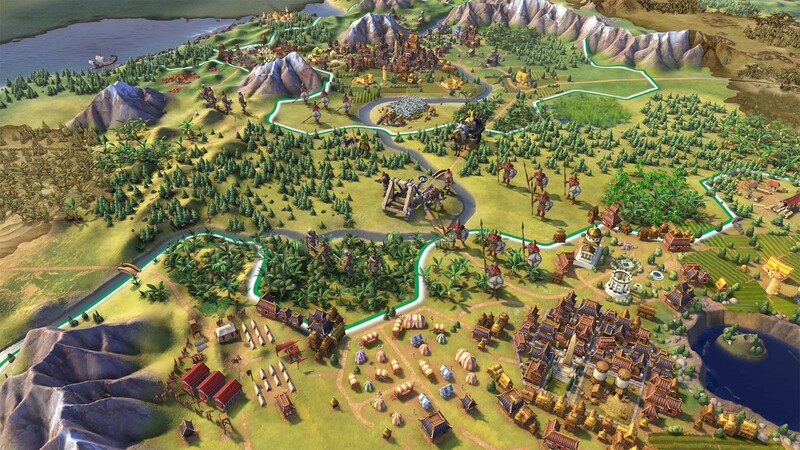 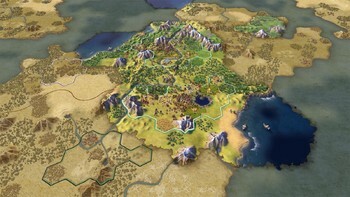 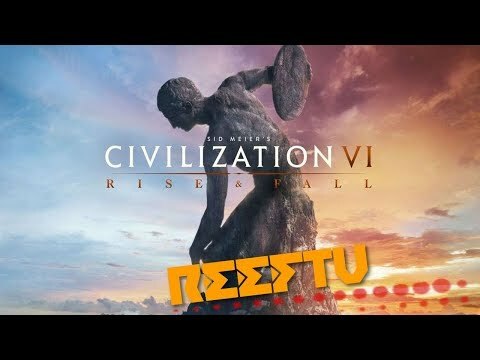 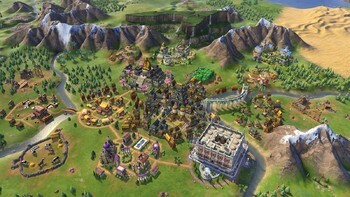 Many of those are smartly revamped versions of Civ classics, buy it finds its own..."
"Sight, sound, and systems harmonize to make Civilization 6 the liveliest, most engrossing, most rewarding, most challenging 4X in any corner of the earth." 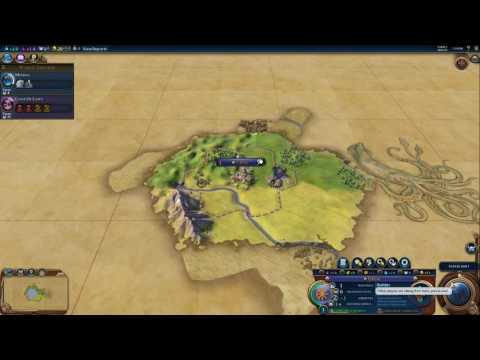 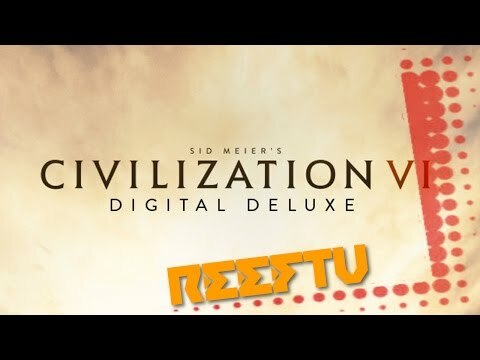 Problems with Sid Meier’s Civilization VI - Gold Edition?